On Wednesday 16 May 2018, A.G. Coombs was honoured to have Ngunawal Elder Wally Bell attend our office at 2/64 Allara Street, Canberra. Wally performed a Welcome to Country and Cleansing Ceremony acknowledging the traditional custodians of the land on which our office is situated. We were grateful to have in attendance, from Reconciliation Australia, Patrick Orme who with the help of Wally, unveiled a plaque commemorating the occasion. 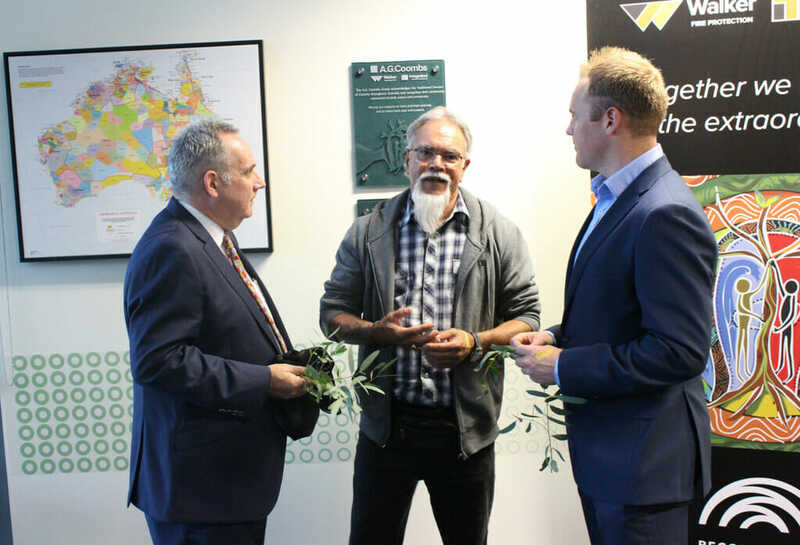 A.G. Coombs Group of Companies have also recognised the traditional custodians of the land and unveiled plaques in each of their offices in Victoria, New South Wales and Queensland.  Previous News Barangaroo South Awarded as Australia’s best development for 2018 Next News Canberra Event Series – Issues, Risks and Opportunities – All you wanted to know about building electrical infrastructure but were afraid to ask!